All the seats on the bus were occupied. The Smith family have occupied this farm for over a hundred years. The rest of the time was occupied with writing a report. A large couch occupies most of the space in the living room. 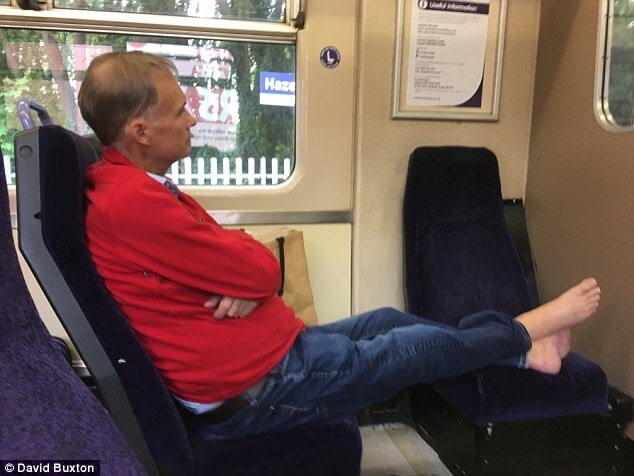 Commuters were left stunned after a middle-aged man took his socks off on a packed train and put his bare feet up on an empty seat. Passengers on board were so disgusted by the act that a pensioner grabbed one of the man’s shoes and threw it out of the doors. The train was said to be so busy that other travellers were forced to stand as the man occupied three seats including an accessible area reserved for elderly or disabled passengers. 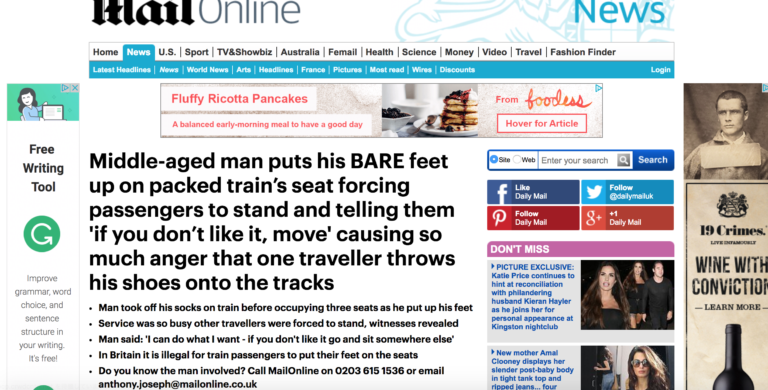 He was seen relaxing on the lunchtime service from Buxton to Manchester and was asked multiple times to put his feet down by other bemused commuters. 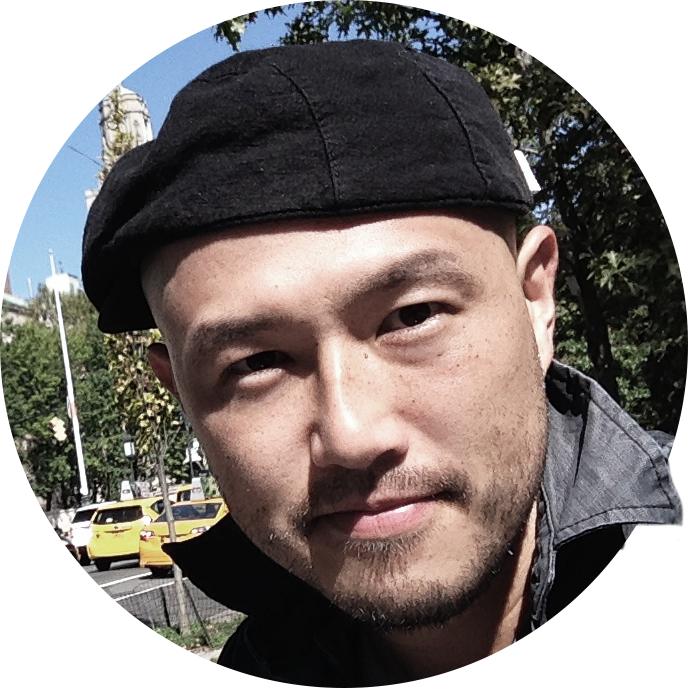 I am stunned and saddened by this news. We were all stunned at her refusal to help. After the attack, stunned villagers wandered the streets. She was disgusted at the way they treated their children. I‘m totally disgusted with your behaviour. Students and pensioners are entitled to a discount. This section of the car park is reserved for visitors. We made multiple copies of the report. These children have multiple (= many different) handicaps. Words can have multiple meanings. My father looked slightly bemused. I think I’d like to stay at home this evening rather than go out. David Buxton, who took the picture, told MailOnline: ‘This gentleman took it upon himself to occupy three seats. ‘During the journey I asked him three times to put his feet down to which he replied “I can do what I want, if you don’t like it go and sit somewhere else”. ‘I informed him that I had no intention of moving anywhere and told him he was an ignorant f***. Excuse the language but I’m retired so I get a pass. ‘At no point was there a guard anywhere to be seen. Arriving at Manchester the carriage was full and with people standing he still had his bare feet on the seat. He took it upon himself to personally thank each person at the meeting. I’ve no intention of changing my plans. Megan suddenly announced her intention of selling the house. We have no intention of giving up. At that point we all got up and walked out of the room. At this point in time we can’t afford to hire any more people. At that point, a soldier opened fire on the car. The carriage at the end of the train was left stranded when the coupling broke. ‘I decided to teach him a lesson and went over to him while he was putting on his socks. ‘I told him what I thought of him and took one of his shoes off the train and dumped it on the platform. In Britain it is illegal for train passengers to put their feet on the seats under a by-law dating back to 1889. Under the Regulations of Railway Act it is a criminal offence to ‘interfere with the comfort or convenience’ of fellow passengers. He went over to the window and closed the curtains. They went over to John’s for dinner last night. Put your shoes on – we’re going out. He put on his jacket. She puts face cream on every night. Even a low level of noise interferes with my concentration. Mum says I can get a job if it doesn’t interfere with my homework. The defective gene interferes with normal body processes.